A few weeks ago, amidst the deepening refugee crisis from the war in Syria, many people and organisations around the world came together for the International Day of Peace. I marked the day with my Cub Scout pack, gathered around the Peace Pole we planted two years ago. We took a few pages of Amnesty International’s recent picture book Dreams of Freedom as a springboard for sharing our thoughts as we tried to imagine what it must be like for all those children who have lost their homes because of the conflict in the Middle East. And now the world is reeling from the terrorist attacks in Beirut on Thursday and Paris on Friday last week; and a world at peace seems to have taken another step further away. So it is more important than ever that we help the young people in our lives to find the human faces behind the statistics and to hold out a hand in friendship and peace, rather than putting up barriers of fear and mistrust, especially within our own communities. 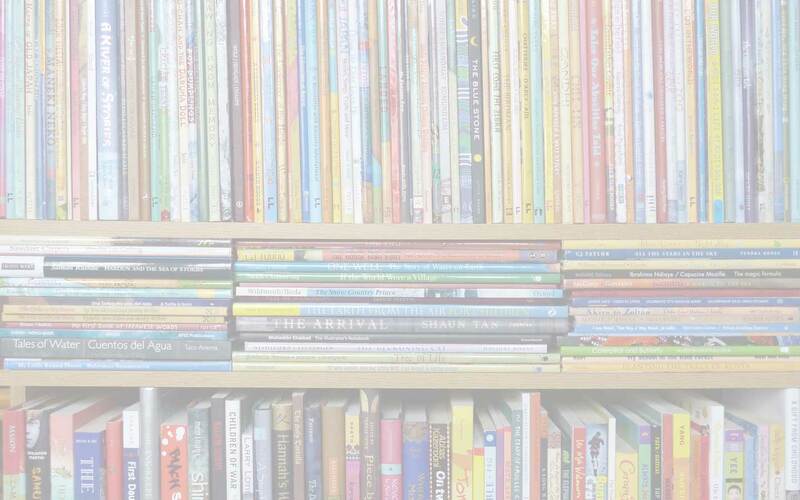 Books have huge potential to help young people make sense of the suffering and termoil, to engender empathy, and encourage an underlying striving for peace in the face of anger and hurt. For books about refugee children, take a look at PaperTigers.org’s Refugee Children issue, which I edited in August 2010 – this includes an extensive reading list, Caught up in conflict: Refugee stories about and for young people, out of which came my presentation at the 2012 IBBY Congress, Escaping Conflict, Seeking Peace: Picture books that relate refugee stories, and their importance. You can read it on MWD here. 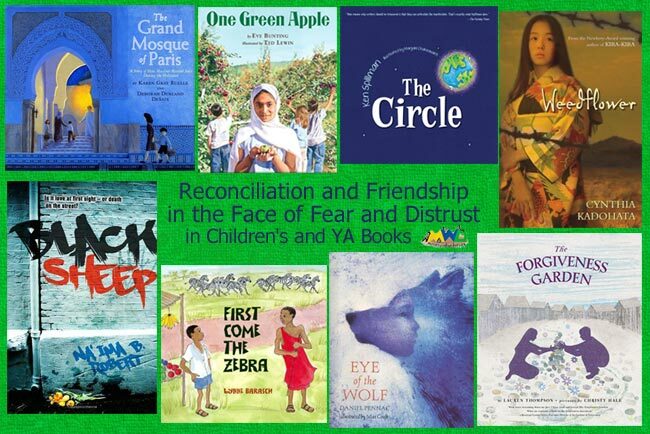 Find links to other reading lists for children’s and YA books about ‘Refugees’ here, as well as ‘Peace, Social Justice, War’ here. Meanwhile, here is a short list of books that specifically address friendship/reconciliation and/or a pulling back from distrust and even violence as a result of prejudice and misunderstanding of ‘the other’. 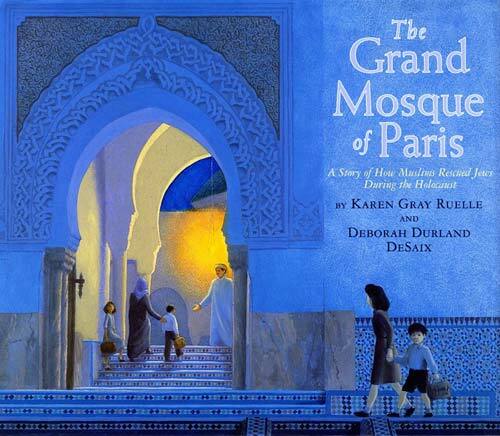 A beautifully presented non-fiction picture book for older children about a little-known area of the history of Paris during the Second World War, The Grand Mosque of Paris was the book that came immediately to my mind following last week’s terrorist attack in Paris. The Mosque in Paris served as a haven for Jews and others escaping from the Nazis in Paris (and the Vichy government in the south of France) and many Muslims fought in the Resistance. An alarm system in the Mosque alerted people to inspections and searches by the Nazi authorities but there is no doubt that they were running enormous risks to provide sanctuary. Read a full review here; and read a short article by the authors here for the archived Papertigers.org blog, in which they talk about the need for reconciliation between Muslims and Jews. In fact, The Grand Mosque has the potential to bring people closer across many religious and secular barriers and is an important book to highlight for sharing with young people at this time. The blend here of a highly allegorical tale with simple but sophisticated illustrations makes this another picture book suitable for older children, as well as younger children – and there are some deep discussion questions at the end too, about our relationships with the people around us and the environment. 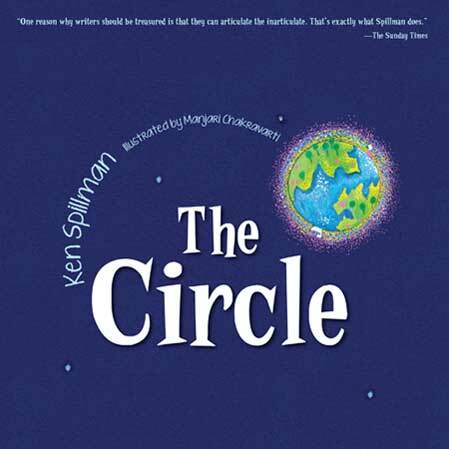 A community lives happily in its Circle without realising its insularity until it is forced to face its prejudices and ultimately its own survival when ‘Others’ arrive in their midst, fleeing from their own Circle… Read a full review here. 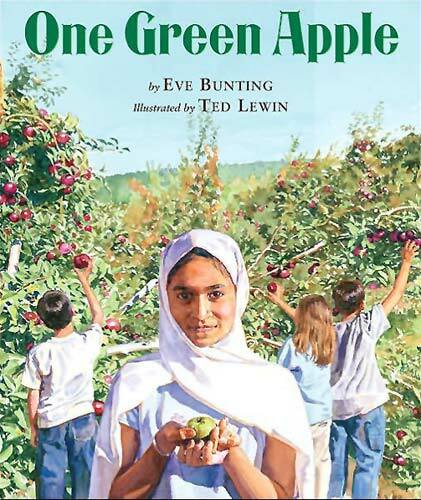 When new girl Farah goes on a school trip to an apple farm on her second day at her new school in America, she and her fellow school-children take the first steps towards friendship, despite the language barrier. Farah and her classmates realise that, in the same way that the small green apple she picks adds a piquancy to the sweetness of the apple juice they make together, she will be able to fit in with her new surroundings – and her differences, rather than clashing, will both harmonise and integrate with them You can read a fuller review here. Two Kenyan boys Abaani and Haki have each been brought up against a background of conflict between their respective Maasai and Kikuyu communities. 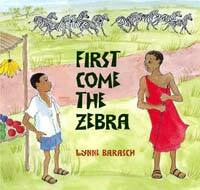 When they first meet by chance, they are drawn together to resolve a dangerous situation involving a small child. Afterwards, they face their prejudices and find that instead it is possible to be friends – just like all the animals who share the land in the different patterns of their annual migration. An Author’s note contextualises the story, revealing how the traditional rivalry over land between the cattle herding Maasai and the farming Kikuyu is being questioned and overturned by today’s youth in Kenya. 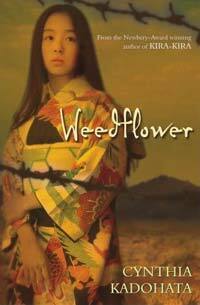 The people of two villages on either side of a stream hate and distrust each other until the refusal of one girl to perpetuate the cycle of violence and revenge is the catalyst for change in both communities. Together they create a garden using the rocks they used to throw; and a tree is planted, a focal point for their reconciliation. 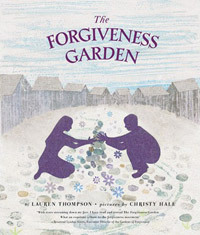 The names of the villages and the boy and girl who are the focus of the narrative are taken from Sanskrit, and the story is inspired by the original Forgiveness Garden in Lebanon and the Garden of Forgiveness Foundation set up in New York in the wake of 9/11 by Rev. Lyndon Harris, who has written an afterword. Alternating between the voices of teenagers Misha and Dwayne, the story ricochets between tenderness and an ever-deepening threat of violence, and teeters on the brink of tragedy. Gang violence, the power of conversion to Islam to escape from the spiral of gang violence, and the importance of education and openness to others are all themes that are explored in the novel. A one-eyed wolf in a zoo is irritated when a boy spends hours day after day staring at him, and eventually he stops his pacing to talk to him. Both boy and wolf have suffered greatly and they each have many reasons to distrust the human race – but through all his misadventures the boy, Africa, has never given up hope, and his gift for befriending animals has helped and enriched him. The wolf, on the other hand, has shut himself off from the world after being caught by hunters in Alaska. As the two injured souls share their stories, the reader is taken on a journey through the contrasting landscapes of Alaska and what the boy calls Yellow Africa, Grey Africa and Green Africa, until they arrive at their meeting point in the zoo, where the boy has one more trick up his sleeve to help the wolf to engage with life around him and trust again. 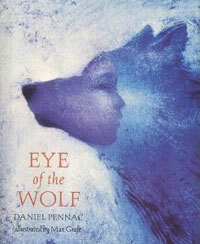 Eye of the Wolf is an unusual story, combining a rootedness in plausible events with a surreal quality that, when all these events are brought together, conveys the sense of reading a fable imbued with metaphor. Max Grafe’s fuzzy black and white illustrations contribute to this sense too; and it is no surprise that Sarah Adams won the Marsh Award for Children’s Literature in Translation for this book. Armour Publishing Singapore, Atheneum Books for Young Readers, Black Sheep, children's books about reconciliation and trust, Christy Hale, Clarion Books, Cynthia Kadohata, Daniel Pennac, Deborah Durland DeSaix, Eve Bunting, Eye of the Wolf (L'oeil du loup), Feiwel and Friends, First Come the Zebra, Frances Lincoln, Holiday House, Janetta Otter-Barry Books, Karen Gray Ruelle, Ken Spillman, Lauren Thompson, Lee & Low (US), Lynne Barasch, Manjari Chakravarti, Max Grafe, MWD article, Na’ima B. Robert, One Green Apple, Rev. Lyndon Harris, Sarah Ardizzone, Ted Lewin, The Circle, the Forgiveness Garden, The Grand Mosque of Paris: A Story of How Muslims Rescued Jews During the Holocaust, Walker Books, Weedflower. Bookmark. These books look really interesting. Thanks for sharing! I’d especially like to read The Grand Mosque of Paris. Thank you, Annie. I hope you find it – it’s definitely worth seeking out. What a great selection of books. Every library would benefit by having these for readers. Thanks for sharing on the Kid Lit Blog Hop! I agree! Thanks for visiting, Cheryl. What a wonderful selection of titles, some I hadn’t come across before. Thank you! Thank you. I’m glad you found something new.